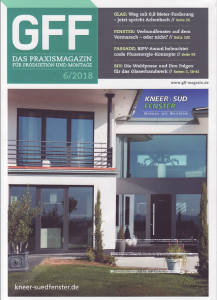 The software products "WINSLT®" and "GLASGLOBAL®" of Sommer Informatik GmbH from Rosenheim were extended by a database for tested superstructures and their accustic insulation dimensions. WINSLT® is the software solution for calculating light, solar and thermal properties of glazing in combination with sun protection. GLASGLOBAL® is the software for the calculation of the static proof according to DIN 18008 and the load assumptions according to DIN EN 1991-1. 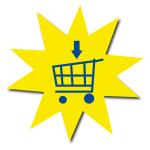 Both products have access to the stored accustic database. 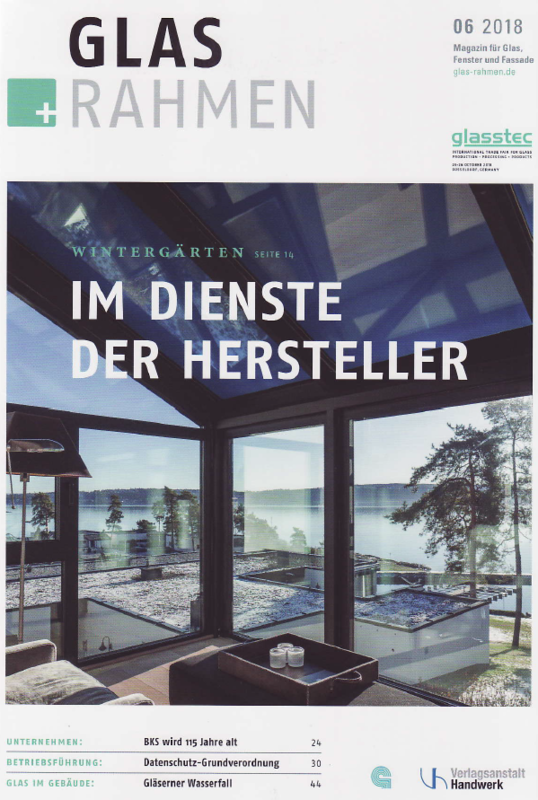 ...weiterlesen "Tested products available in the new acoustic database"
WINSLT® is the software for calculating light, solar and thermal properties of glazing in combination with sun protection. An assembly can be created and analyzed in a short time. Since the characteristic values of the glazings can already be calculated according to the European standards EN ISO 673, EN 410 and EN ISO 13363-2, it is now also possible to carry out the analysis according to the ISO 15099 standard in North America. 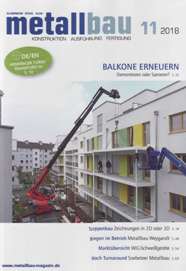 ...weiterlesen "Press release WINSLT® ASHRAE"